eduroam (Education Roaming) is a service that provides secure wireless access to the network. For more information about eduroam please refer to the Italian eduroam Federation website at Consortium GARR. 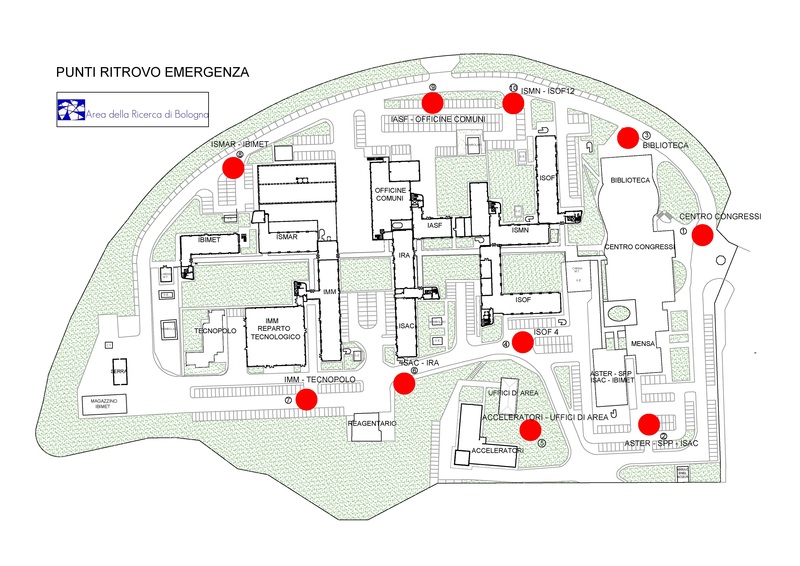 By October, 2011, the Research Area of CNR in Bologna joined the Italian eduroam Federation, acting as Service Provider (provider of connectivity). Guests of the Area Conference Centre, if they have eduroam credentials, can access local wireless network (WLAN) without needing further permission. The wireless network of Area Conference Centre provides hidden network IP addresses that access the Internet using NAT, through a firewall that blocks P2P protocols, except for Skype.